Egremont is a small market town with a long and vibrant history. Recently the town came top of a Daily Mail survey best market town survey (21/6/18). 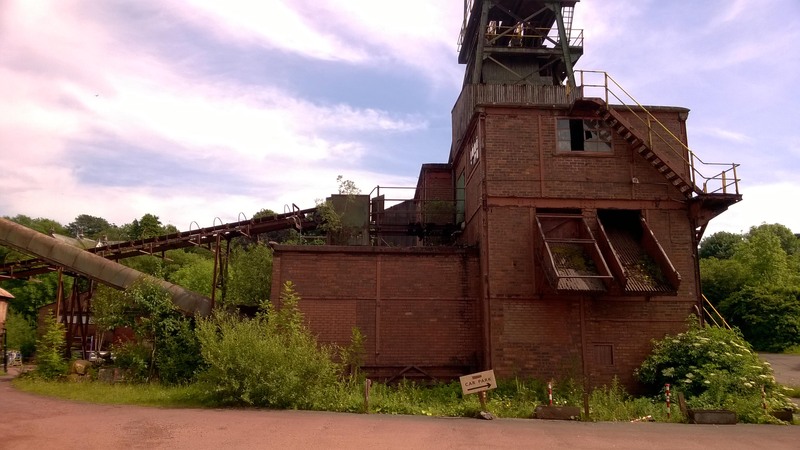 Egremont lies within the Borough of Copeland and is near the Sellafield nuclear plant and which is situated under the shadow of its very own 12 century Castle and nearby fells with many gorgeous views of the surrounding area. Egremont parish encompasses nearby villages of Bigrigg and Moor Row with the other nearby villages of St Bees & Thornhill which can all be reached using our local transport links and our nearest large town is the well known Georgian port of Whitehaven (famous for importing rum and being attacked by John Paul Jones during the American war of independence) which is only 5 miles away. Our town hosts the world renowned gurning competition and the Crab fair (running since the 13th century) and has an award winning School Academy (being the first in Copeland- previously also the first modern secondary school in the England), Florence mine -the only working iron ore mine in England, Lowes court – our tourist information centre, Hartley’s ice cream parlour, a vibrant nightlife with quality restaurants and an extensive and unique range of shops with a vibrant local business community – all on the fringes of the world renowned Lake District (now a UNESCO world heritage site). 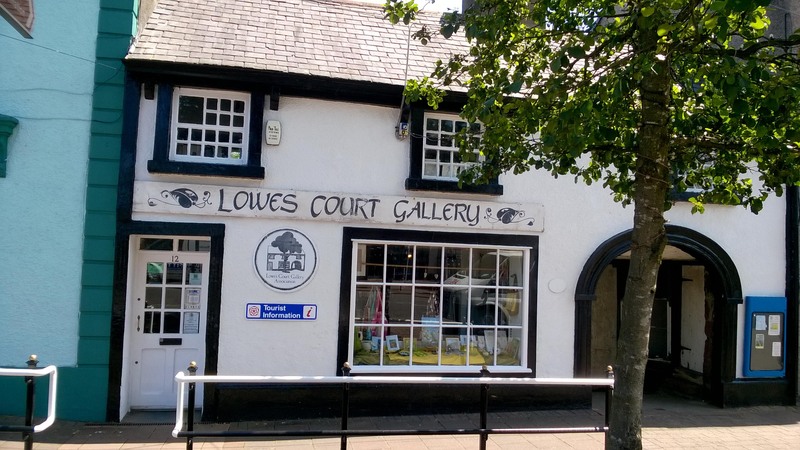 Egremont Town Council actively supports our home grown businesses and also gives major support to the National and International businesses who are presently part of our community and actively encourages all new companies who wish to locate into our vibrant and wonderful area. Local businesses from large to small offer excellent local produce and our well established monthly Farmer’s Market promotes all that is good about our area. 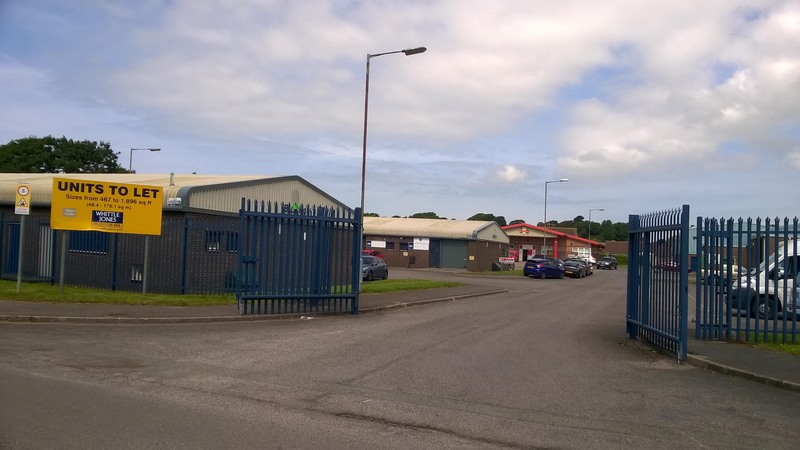 Egremont has its own business park situated within the town where many local and national businesses are based. 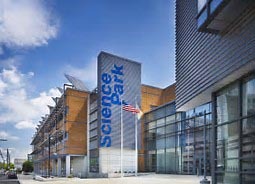 there is also the Westlake’s science park where many world renowned businesses are located (situated near Moor row on the A595 with many connections to both the nuclear industry and NHS). If you are here for pleasure or business you can enjoy scenic river walks while taking in the wonderful natural flaura, fauna and wildlife or if you would prefer you can visit the nearby beaches – all within a short distance of our town centre. Come and see for yourself what Egremont has to offer – you will be pleasantly surprised at what you find.